Proven pre-emergent tool for effective and systemic control of submersed aquatic weeds in canal systems. 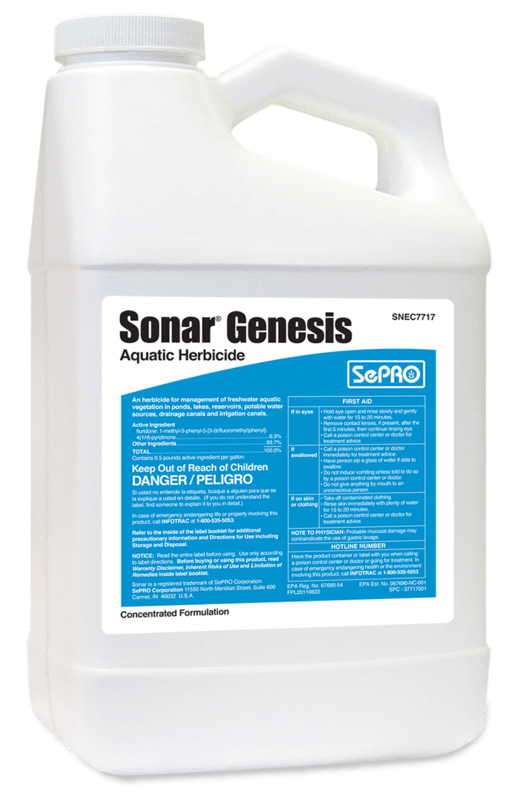 SePRO offers a complete line of aquatic herbicides, algaecides and water quality solutions for canal systems. 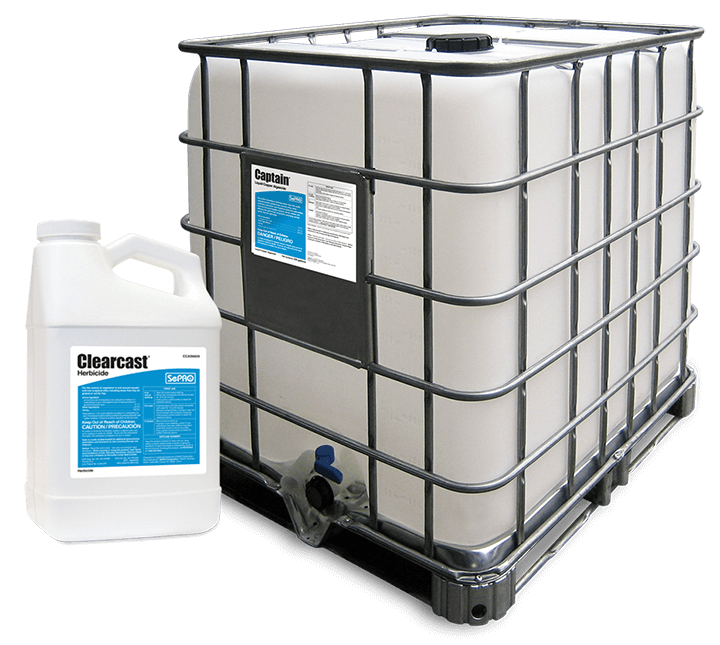 Best available technology for the control of all types of algae. Effective broad-spectrum aquatic weed control in canals. Weed and algae control program approach.